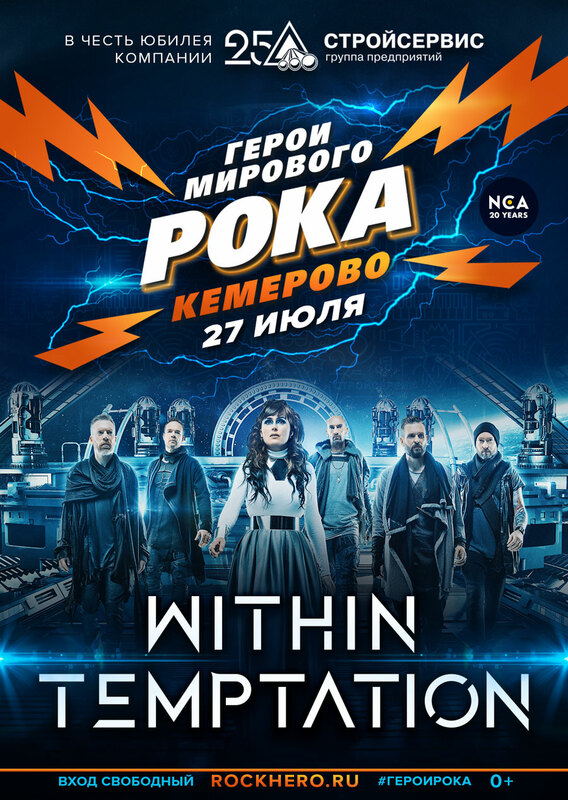 Next to the long list of Within Temptation festivals during their RESIST Summer Tour 2019, the Dutch rock band got confirmed to perform at the Russian festival Heroes of World Rock 2019 as well. The festival will take place on 27 July 2019 in Kemerovo, Russia. 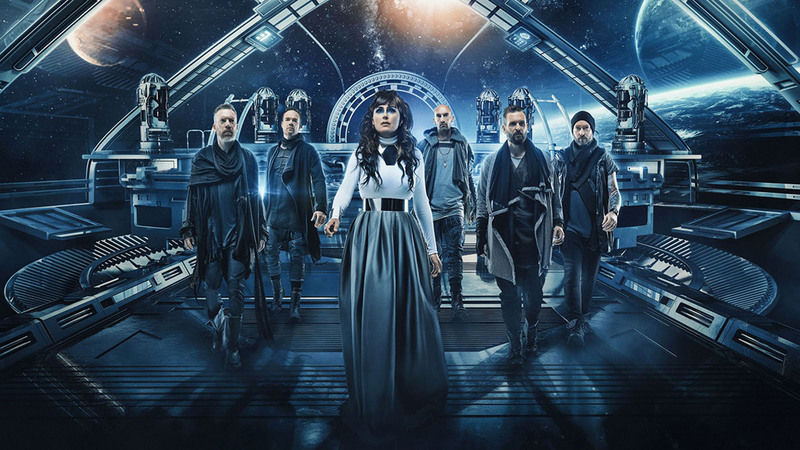 Promotional photo for the 2019-release “RESIST”. Photo by Set Vexy. Click to enlarge. 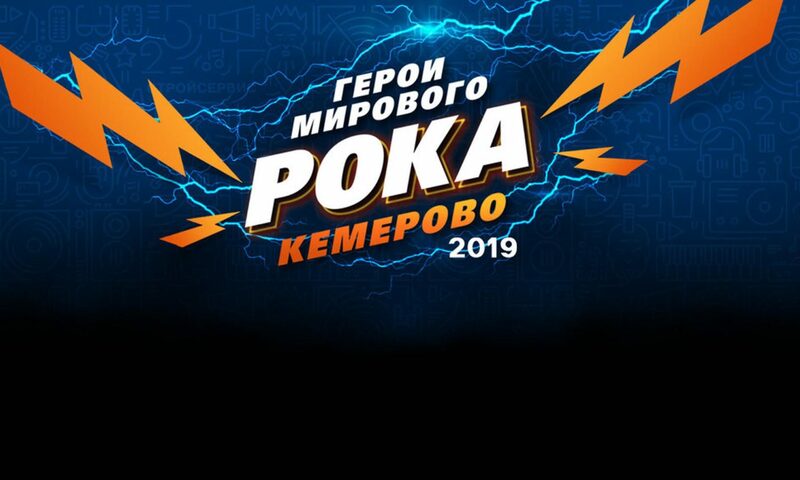 This festival at the city of Kemerovo, Russia is introduced as a “Grandiose rock festival in Kemerovo” and welcomed great artists to their stage in the past years, as well as the organisation of the festival, NCA. They organised of concerts Rammstein, Muse, Marilyn Manson, Deep Purple and other bands and artists in the past. 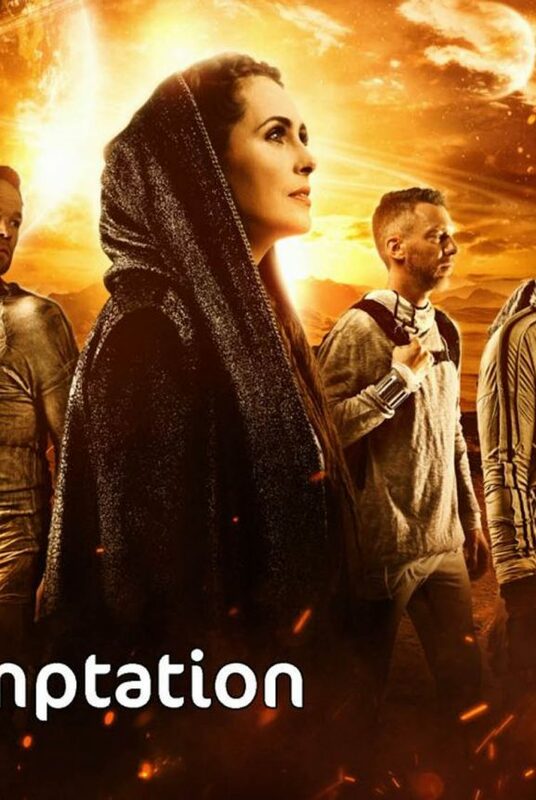 Within Temptation is the first act to be confirmed to the Heroes of World Rock 2019 edition. Within Temptation has a busy touring year coming up. To promote their seventh full length studio album “RESIST“, released via Vertigo/Universal Music on 01 February 2019, they will visit the United States of America and Canada end February and March of 2019. 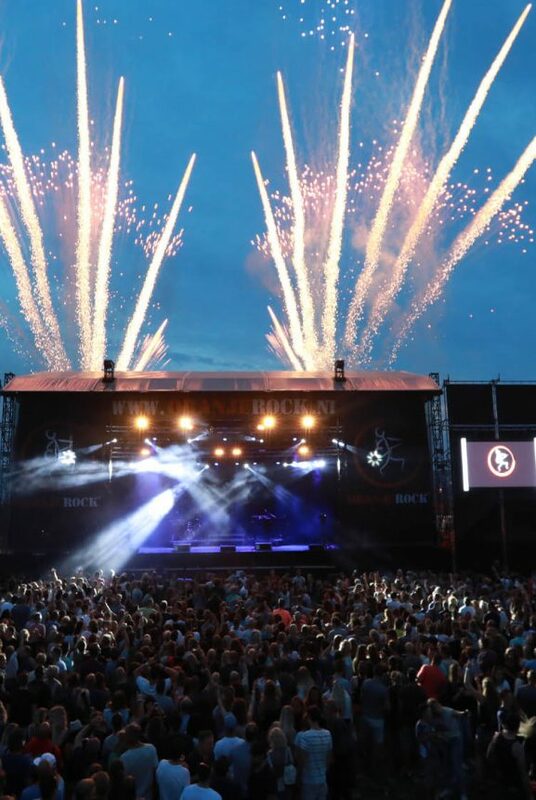 After this tour ends, the Dutch rock band will start their 2019 Summer Tour which will be filled with various exciting festivals, such as Novarock, Graspop Metal Meeting, Hellfest, Masters of Rock, Wacken Open Air and M’era Luna Festival as final festival announced at this moment. 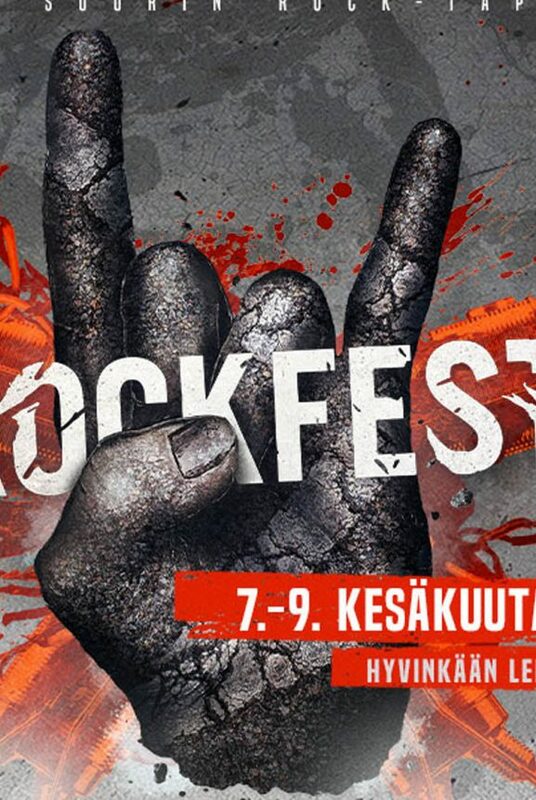 Promotional poster for Heroes of World Rock festival. Click to enlarge. Recently, Within Temptation singer Sharon den Adel visited the NPO Radio 1 studio with Jellie Brouwer and her show “Kunststof“. The Dutch DJ asked personal question to the Dutch rock singer and made a portrait of the Dutch singer. Read the full interview here.